You know how passionate I am about green and holistic living. I’m a mad recycler and a firm believer that there are natural ways to deal with illnesses — examples would be to simply use honey instead of over-the-counter cough medicine or arnica for bruising. There are so many holistic ways to stay healthy or regain health — and there are many natural, holistic, and sustainable ways to take care of our Earth as well. I recently learned of a very impressive university not far from us, Adelphi University in Garden City, NY, that is committed to the importance of natural pesticides and the use of solar energy and green-certified products. Reading that just makes this treehugger’s heart swell. Because it shows that you can use green, sustainable methods and approaches if you have the will to do it. Adelphi is really serious about wanting to provide a healthy school and work environment for all. 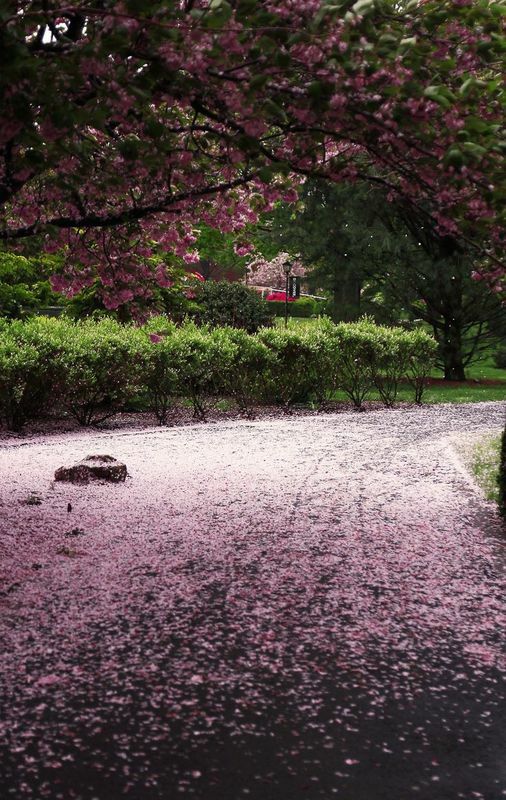 They eliminated the use of pesticides over 10 years ago and maintain their campus, a registered arboretum, with organic methods. In June, they released thousands of ladybugs to naturally control the aphid population and other insects. Isn’t that amazing? Sounds like heaven to me. 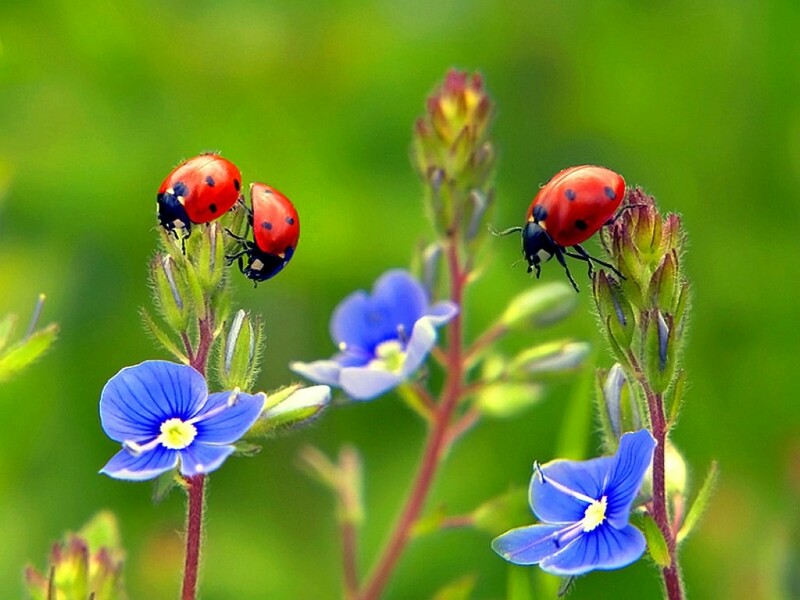 Ladybugs instead of pesticides, which are harmful chemicals for humans and the environment! So simple and also a cheaper solution. This university is on the forefront of green and sustainable living. 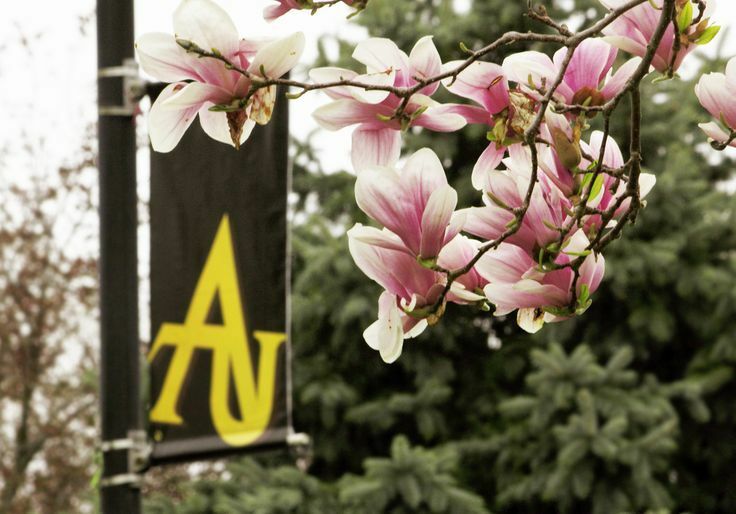 A leader in the field of energy conservation and recycling, Adelphi University teaches by example. They have developed programs and policies that will ensure an eco-friendly and fuel-efficient environment. Sounds like a dream campus to go to! I hope that when L is ready for college, many other campuses will have followed suit, or I’ll definitely try to get him into this college. What mother wouldn’t want to know that their child is safe from pesticides and learns about green, sustainable living while at college? I applaud Adelphi for the extraordinary example they are setting. Thank you for all you do. Ladybugs instead of toxic pesticides — why don’t we do this in every school in America? Does your kid’s school have a gardening or green living program?